Debris, mildew and other contaminants can not only affect the image of a facility, but reduce the life of certain components and surface coverings. By keeping the surfaces of equipment clean and clear of these contaminants, you will more easily be able to diagnose potential hazards, extending the longevity of your equipment and surfaces. Bartholomew Pressure Washing can clean virtually any surface. 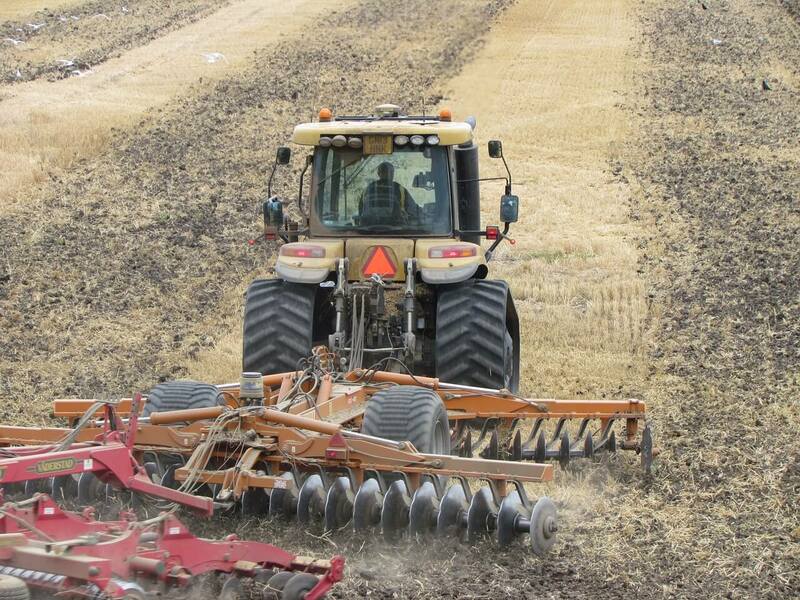 Our OSHA certifications and proper training programs enable us to work on technical projects and machinery. If you are planning to repair and/or paint a piece of equipment, let us prepare the surface using our professional equipment cleaning. This will help ensure a quality finish product. With a clean piece of equipment, you will be able to locate areas that need attention (rust, broken support, paint) and focus on the necessary repairs. Our equipment cleaning service will remove debris, oil, and other contaminants that can hinder the effectiveness of a weld or other repair. Bartholomew Pressure Washing offers a variety of different pressure washing services for your commercial building. These services include exterior pressure washing, deck/sidewalk power washing, and pressure washing of tile floors. We have cleaned tile floors for nursing homes, restaurants, distribution centers, and pharmaceutical facilities, to name a few. If you want a cleaner commercial building, give us a call. We can clean almost any surface, and would be happy to discuss our services with you to find the right fit. 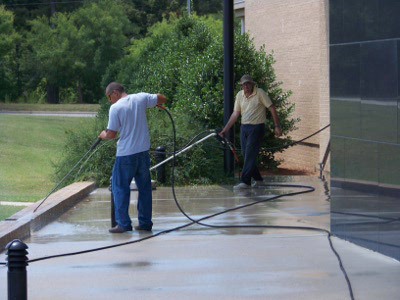 Contact Bartholomew Pressure Washing today for high-quality building and equipment cleaning in North Carolina. For the best value, talk to us about our scheduled maintenance plans. Take advantage of our maintenance plans to save money and maintain the appearance of your investment. Attention Chains, Franchises, and Franchisees! We can offer more discounts with referrals and multiple locations. Call or click for a free consultation and environmental analysis near you.